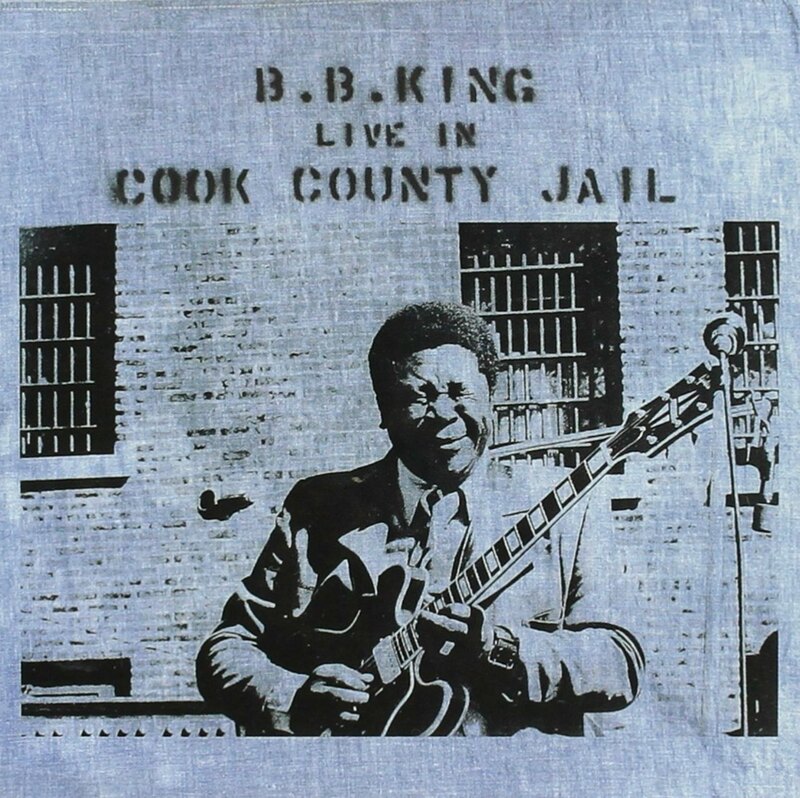 As one of Our Recommendations and Recommended Recordings, we recommend Live In Cook County Jail by B.B. King. 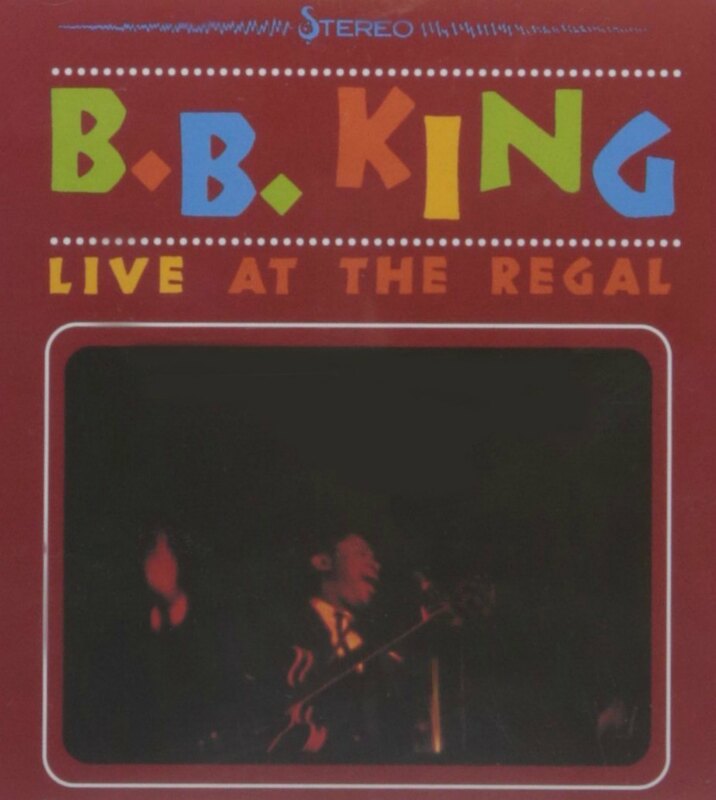 This is a live recording of a B.B. King performance at the Cook County Jail in Chicago in 1971. We consider Live In Cook County Jail to be one of the essential B.B. 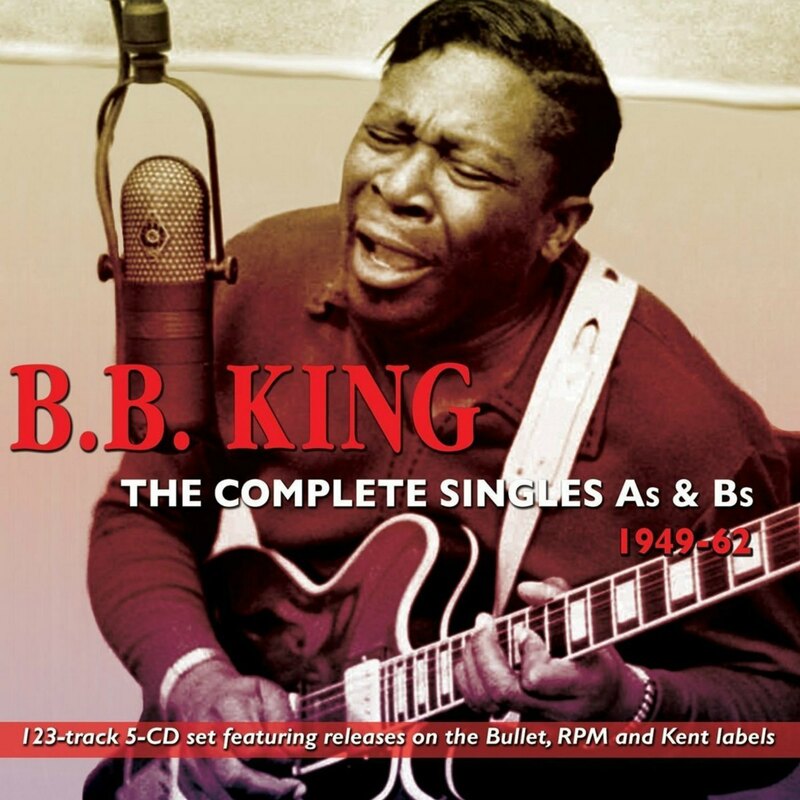 King albums.